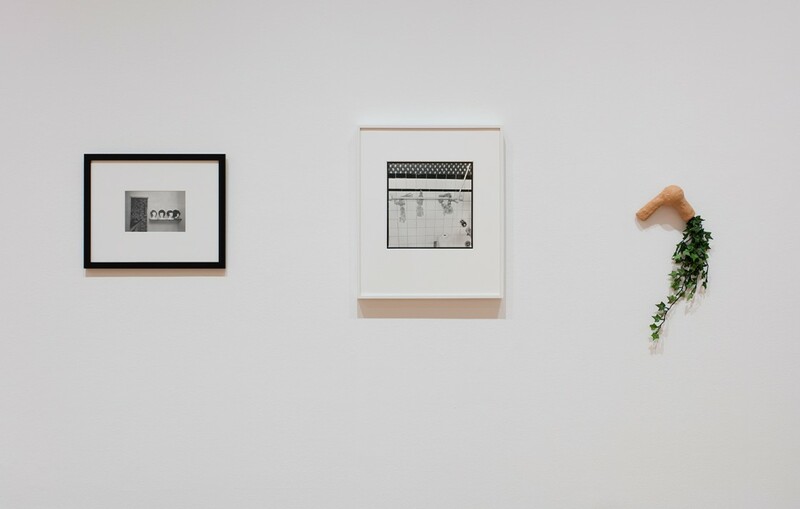 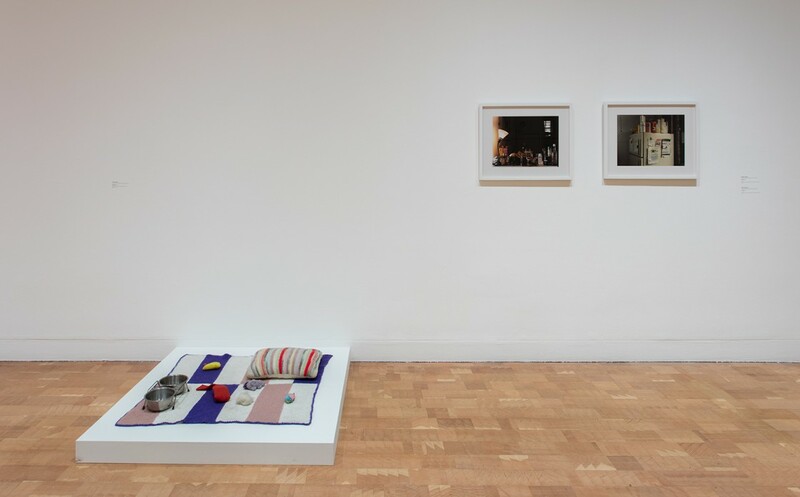 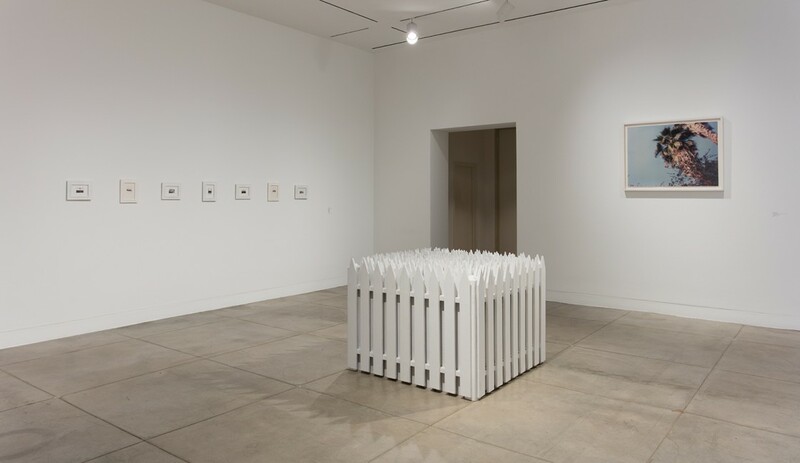 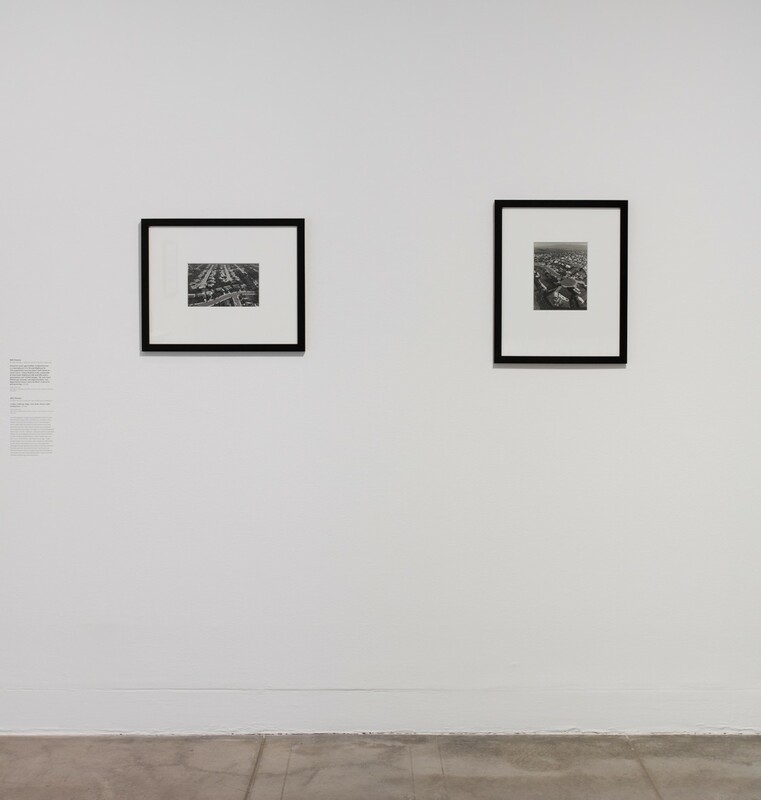 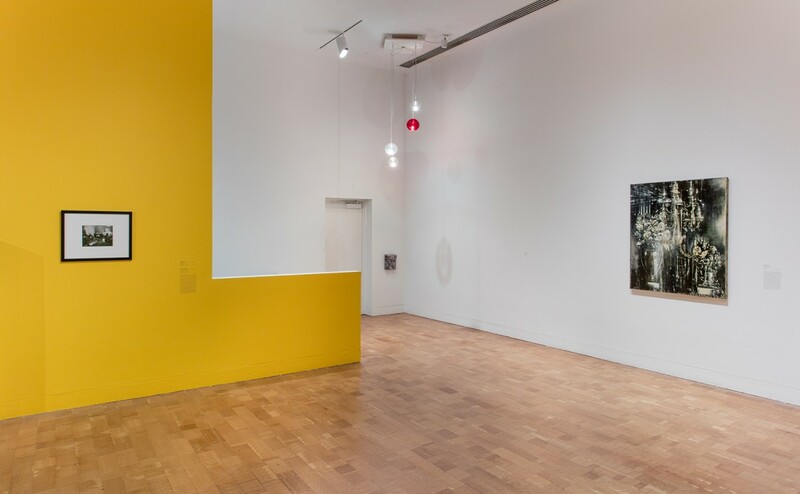 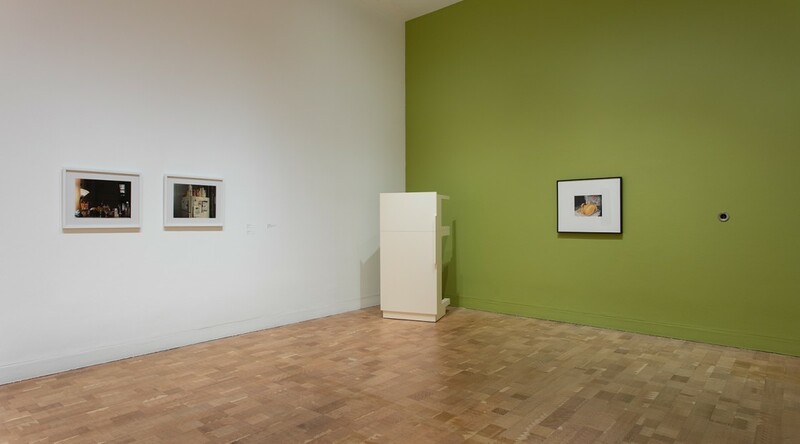 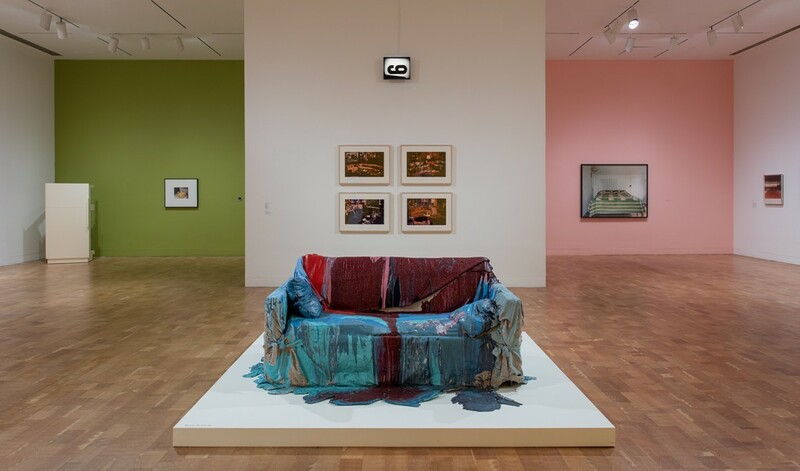 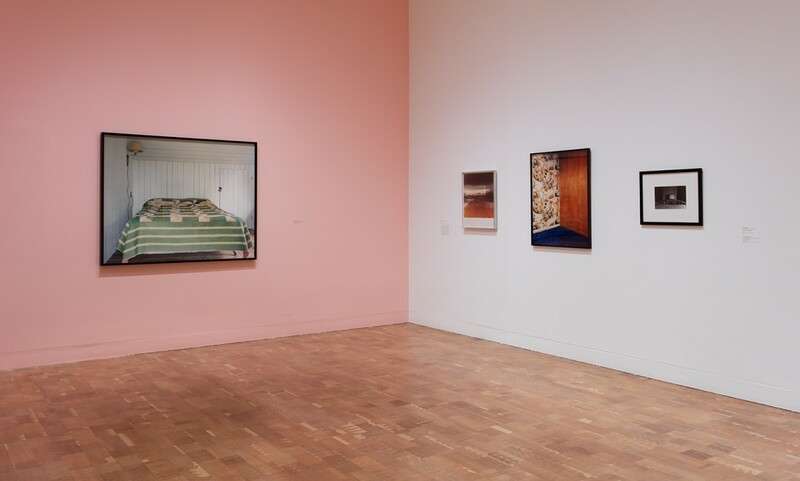 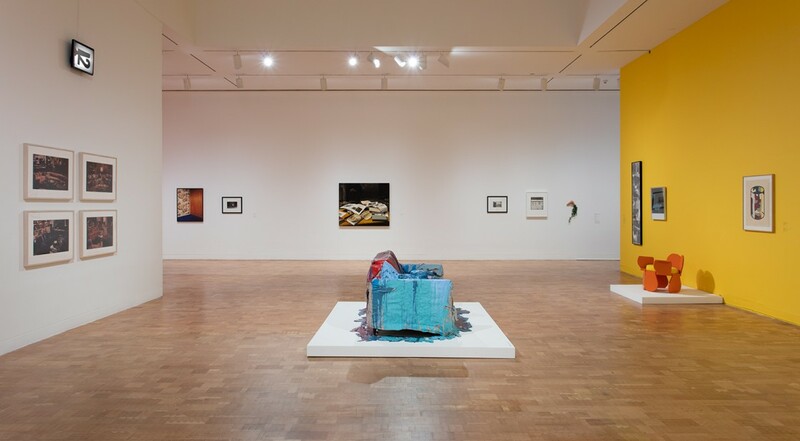 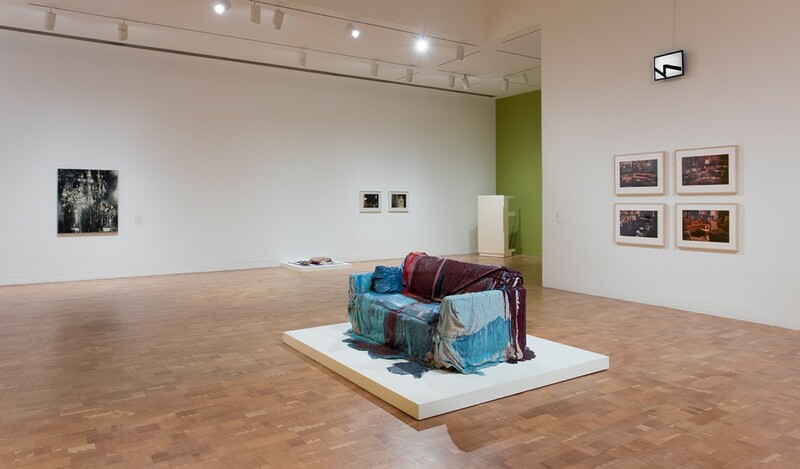 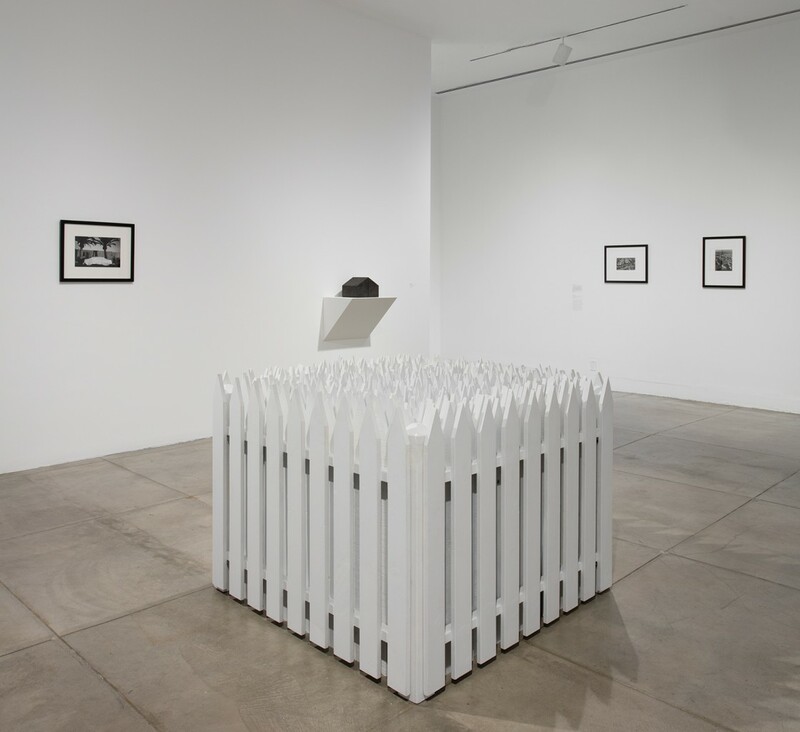 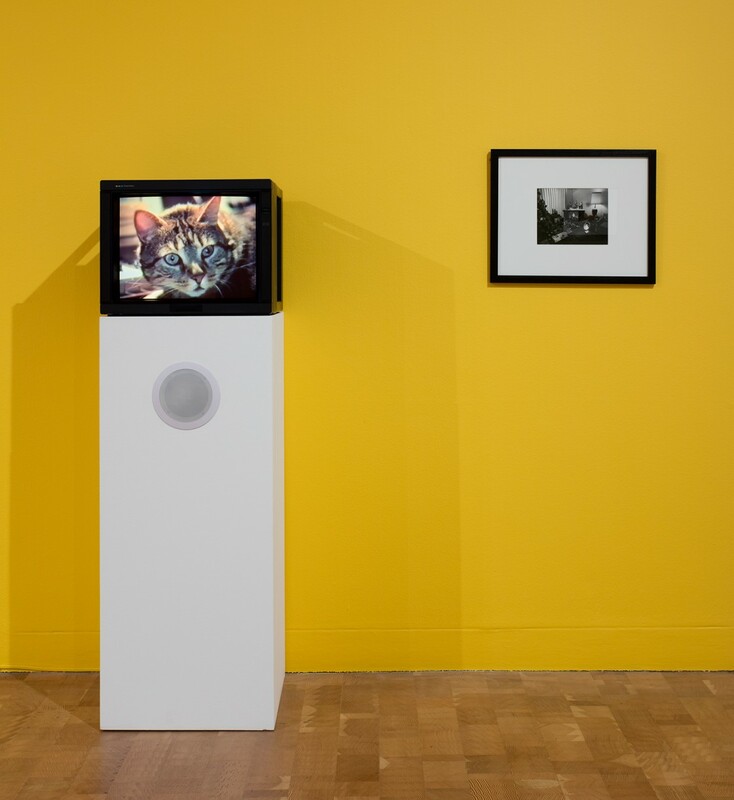 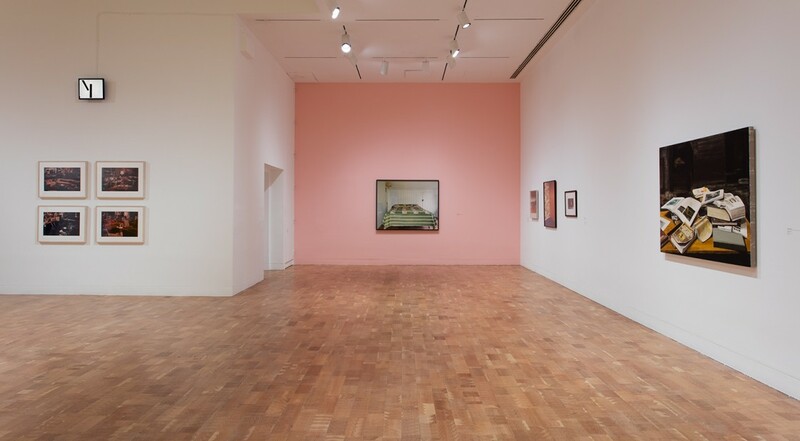 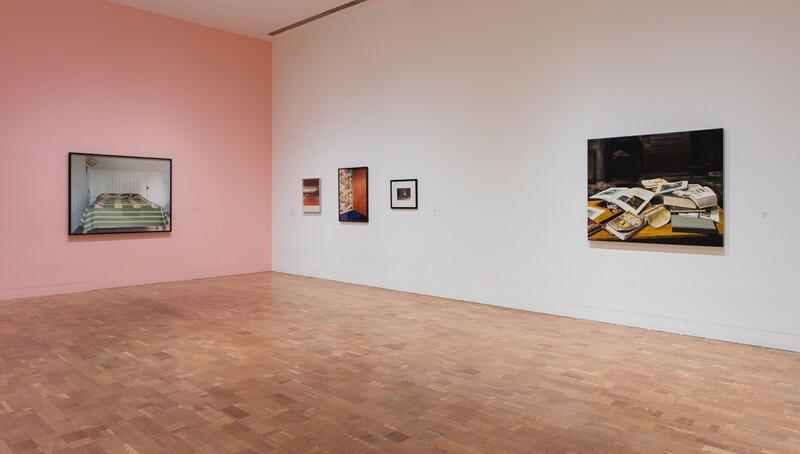 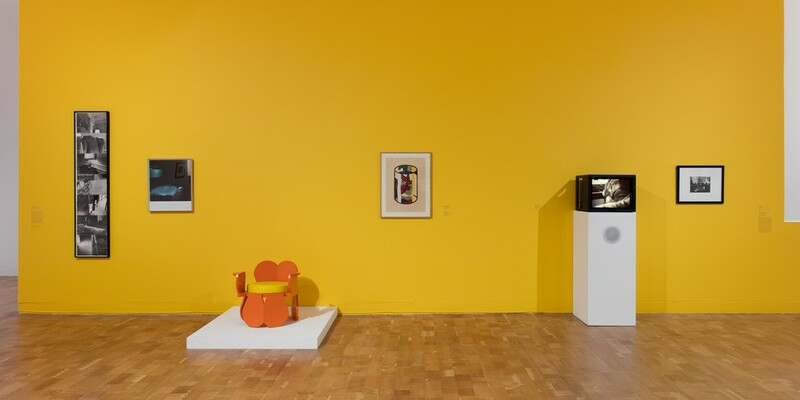 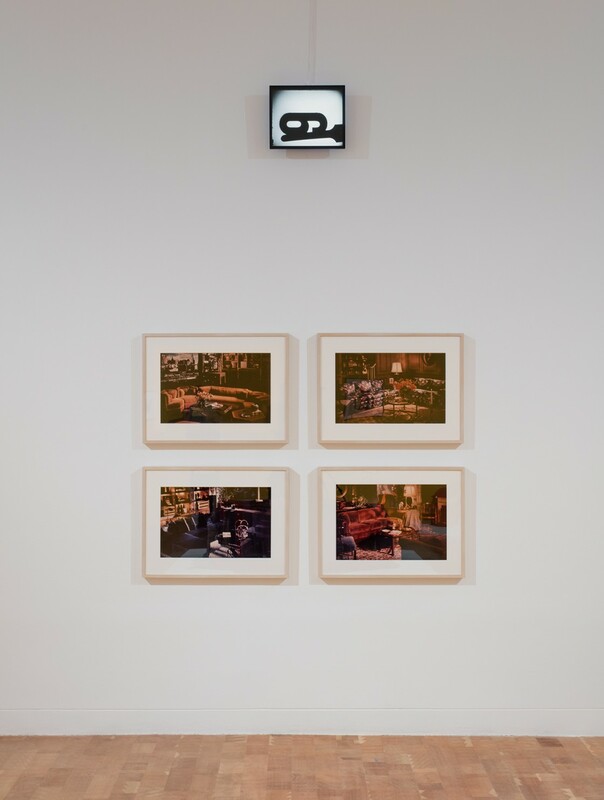 Welcome to the Dollhouse presents a selection of works from MOCA’s permanent collection that address, document, or deconstruct notions of domesticity. 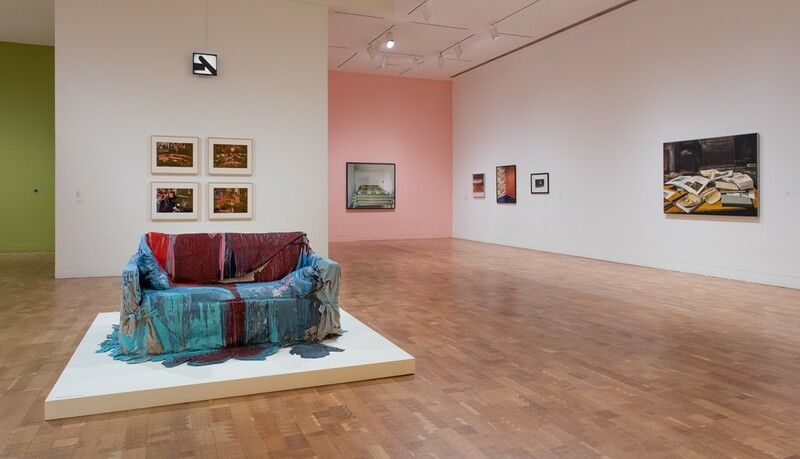 Moving through the “species of spaces” (to paraphrase French writer Georges Perec) one might find in a middle-class suburban home—yard, driveway, foyer, living room, kitchen, bathroom, and bedroom—the exhibition playfully examines a variety of approaches to the idea of the domestic as seen through the museum’s renowned collection. 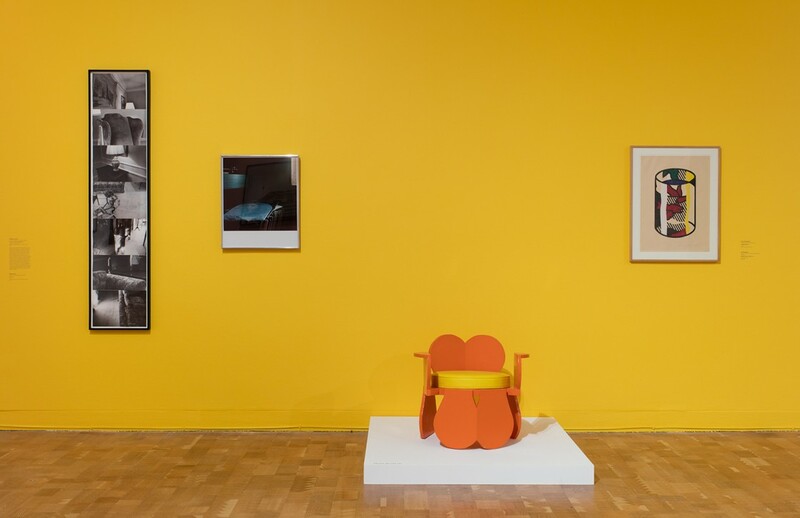 These include, but are not limited to, the merging of art and design, documentary portrayals of domestic spaces, melancholic and romantic depictions of the home, as well as strategies of appropriation and the repurposing of familiar household objects and their representations. 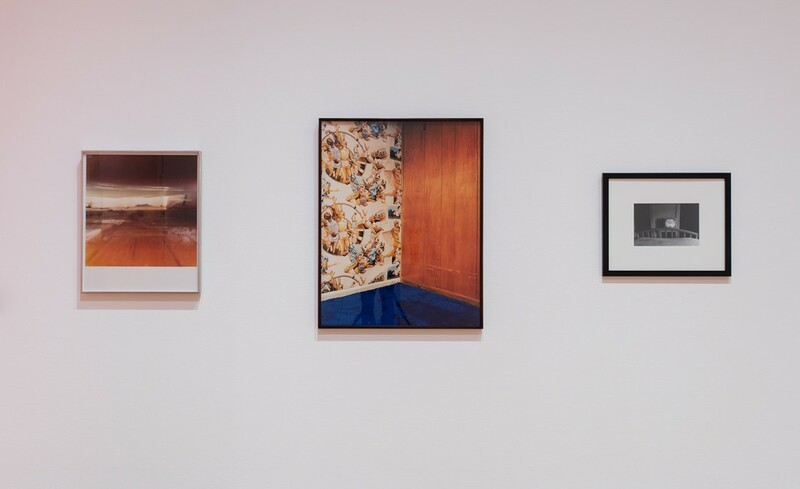 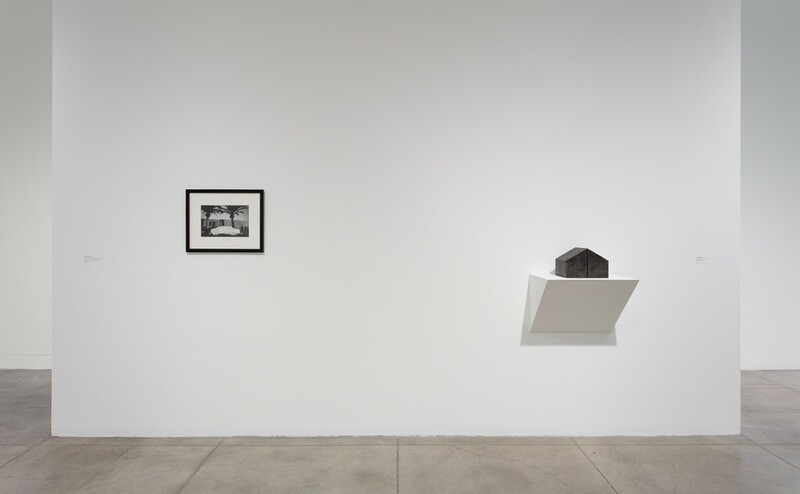 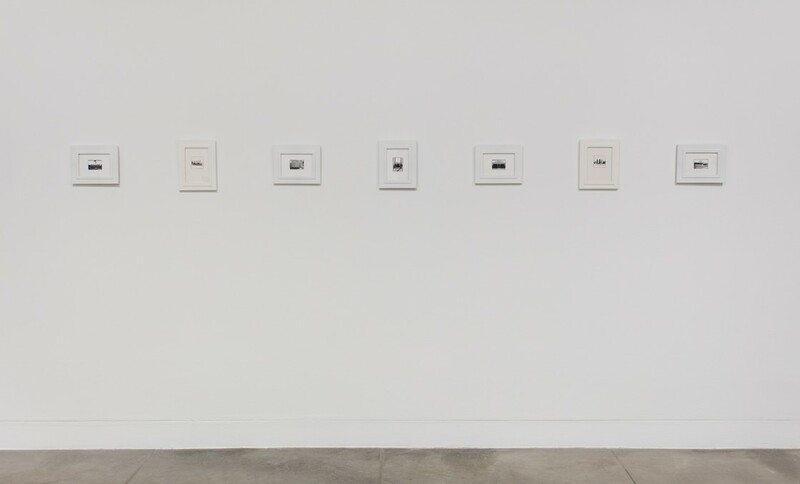 Among the artists featured are Lynn Aldrich, Julie Becker, Meg Cranston, Ross Bleckner, Moyra Davey, Judy Fiskin, Robert Gober, Jim Isermann, Mike Kelley, Roy McMakin, Rodney McMillian, Bill Owens, Jorge Pardo, Richard Prince, and others. 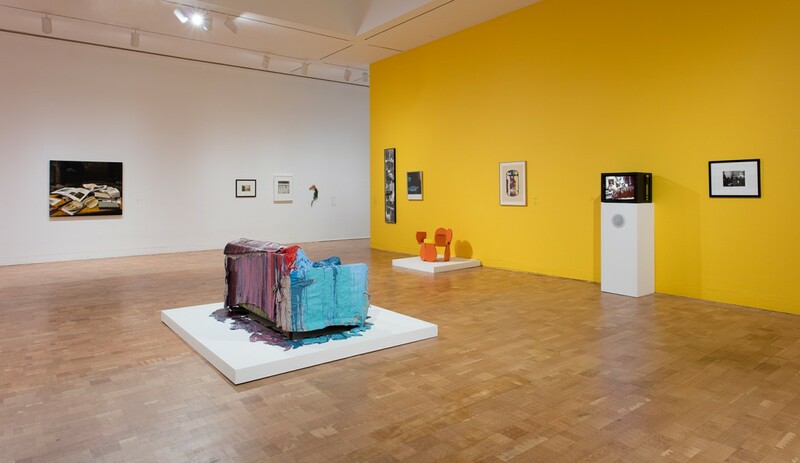 Additional support is provided by City of West Hollywood’s WeHo Arts program.